What is the Best Graphical Direction in Zelda? 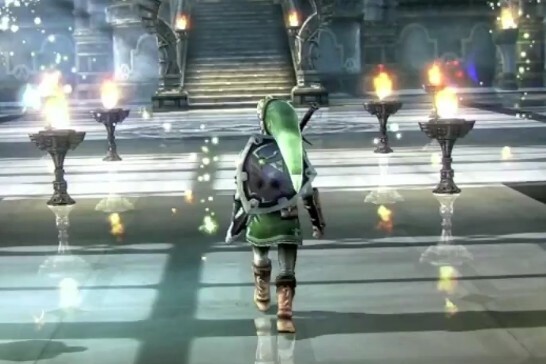 One thing that gets debated heavily every time a new Zelda game is revealed is the graphical styling. 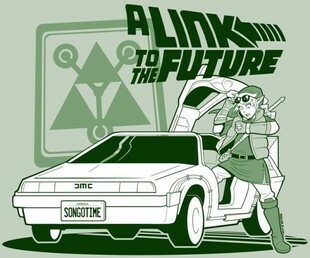 It’s no big secret that ever since Ocarina of Time, Zelda has been constantly changing it’s graphical direction. Occasionally, the direction is even mis construed by fans. As an example, Skyward Sword has been call cel-shaded, when in reality it’s not even close to remotely being cel-shaded. Ocarina of Time was pegged as a “realistic” style, when personally I always felt it was more or less what Ocarina of Time 3D depicts, just without the capability to do that sort of coloring at the time. Of course, everyone has their own favorites. Some people absolutely adore the dark color and styling of Ocarina of Time. Some like the off the wall art direction in Majora’s Mask. Many claim The Wind Waker might have been the most visually stunning. Twilight Princess was a mix and mash of realistic graphics, and some consider it the best looking out there. Of course, we have Skyward Sword’s impressionistic approach and Wii U’s stunning visual upgrade of the Twilight Princess styling. There are a ton of different directions, so what direction do you think is the best for Zelda? Personally, it’s a really tough choice. I adored The Wind Waker, but I think Skyward Sword’s styling fits better with the series in general. That being said, Twilight Princess was great, so it really depends on what audience you want the game to target. If you want to target a younger crowd, I think Skyward Sword is the way to go. If you want to target someone like me, a mix of realistic and Skyward Sword I think would be my ideal direction. Imagine this taking over Zelda in the future. So, what style do you think is best?